Leading wholesalers manufacturers of placemats based in erode in India. 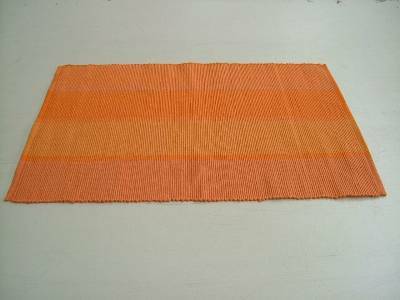 We manufacture supply wholesale placemats as printed placemats, cotton placemats, bamboo placemats from our factories based in bhavani and in karur near Erode in the state of tamilnadu in India. 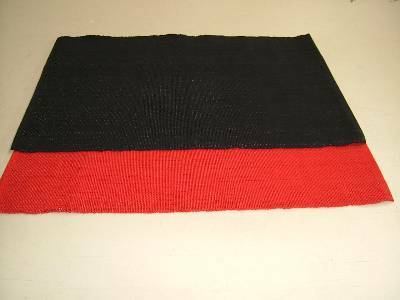 Cotton placemats manufactured supplied in wholesale using best quality cotton yarn from our factories in India. 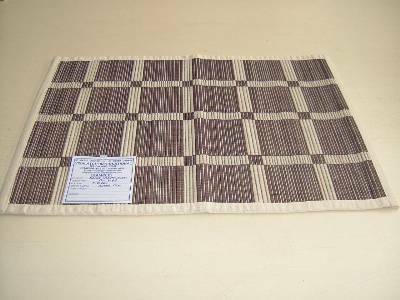 Suppliers of designer bamboo placemats, manufactured in wholesale from our factories in karur in India. 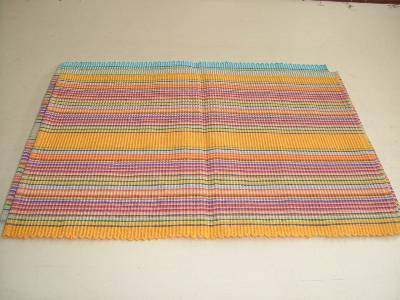 Multi-colored placemats manufactured in wholesale from our factories in karur near erode in India. 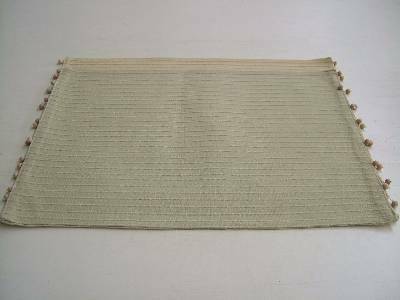 Manufacturers of bamboo placemats, we manufacture bamboo placemats in different varities and in best quality from our factories in India. 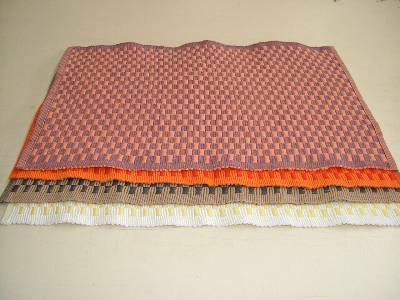 Wholesalers of designer jacquard placemats manufactured using best quality cotton from our factories in India. 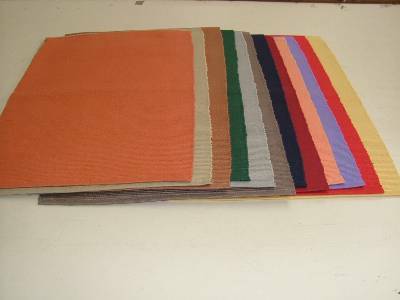 Suppliers of plain placemats, which can be used in restaurants or home dining using the best quality raw materials. 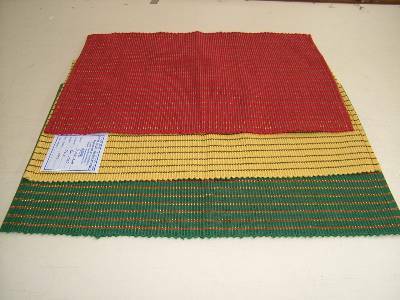 Indian wholesale placemats manufacturers suppliers with factories in karur and in bhavani in India. 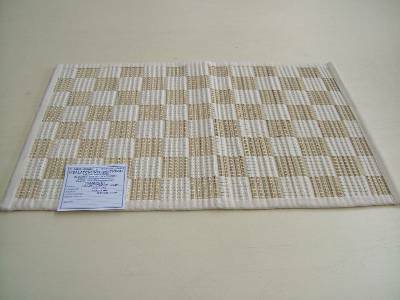 Cotton printed placemats suppliers india, wholesale bamboo placemats manufactured in karur. 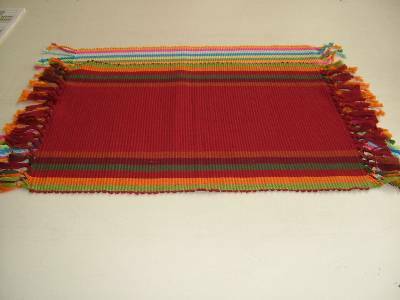 Multi colored placemats sets manufactured in wholesale from our factories in tamilnadu in India. Placemats manufacturer India, wholesale placemat manufacturers based in erode in the state of tamilnadu.